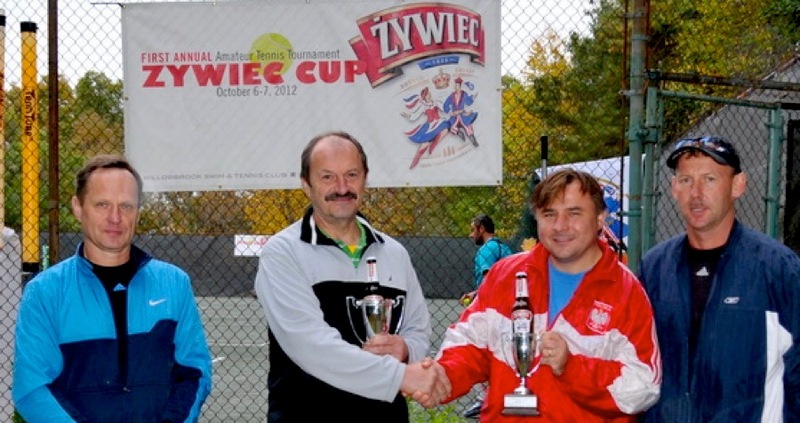 Polonia Open Tennis is an amateur tennis tournament held in South Florida (Winter Tournament), Westchester County, NY (Fall Zywiec Cup) and New York City (Summer Swing Tournament). The original tournament was an annual winter event organized by a group of Polish-American athletes associated with the Riverdale Tennis Center of New York City. The origins of the tournament go back to 1998, when the Tournament Founder and former Director, Arthur Bobko, came forth with the idea to bring together Polish and Slavic people from all over the world to discover and enjoy tennis and the outdoor sporting lifestyle found all year round in Florida. Arthur gathered the support of a number of Florida sports fans. The first Polonia Open tournament was held in 2000 in Sarasota with 74 tennis players from the USA, Poland, Canada, England and Germany and a separate Golf event was part of the attraction of the tennis tournament. Pawel Gasior, current President of the PAGA, helped organize the first Golf tournament with 18 players. The event was a great success -- and Polonia Open was born. The tournament has been enjoyed by over 1,000 players and guests, with participants from the USA, Poland, England, Canada, Germany, and Sweden. The tournament is organized by Tournament Founder Arthur Bobko and Robert Nova-Nowomiejski of New York City, and includes the Winter Tournament at the Academia Sanchez-Casal in Naples, Florida, the "Summer Swing" event in New York City at the prestigious USTA Billie Jean King National Tennis Center and a third seasonal event that took place in Fall 2012 at the Willowbrook Swim & Tennis Club in Mount Kisco, NY -- the Zywiec Cup! Over the years Polonia Open has added Kids Programs and Adults Tennis Camp sessions to the Tournament format, creating more opportunities for enjoyment of the sport across the generations! We expect Polonia Open Tennis to continue to grow and evolve, thanks to the hard work of our dedicated organizers, our passionate participants and tennis enthusiasts, and our growing list of committed sponsors. 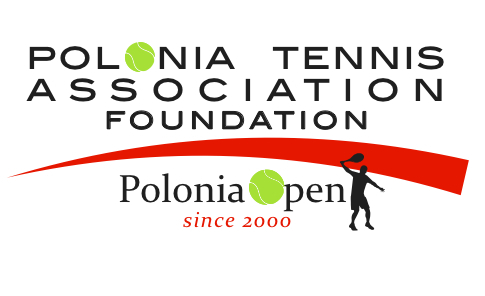 We are proud to announce that in 2015, the Polonia Tennis Association Foundation became an IRS recognized 501(c)(3) Charitable Organization, an important step to help us raise funds to grow the work of the organization to promote tennis tournaments, scholarships and tennis education to bring the love of the sport of tennis and the fellowship of the Polonia to the next generation of players! Join us in 2019... and beyond!